Our vehicles tend to get overheated with time. It could be due to an overworked radiator or an ineffective cooling system. If the cooling system of your vehicle is not replaced on time, it could overheat your car significantly. It may require you to pay a large amount to have your car serviced and maintained in the long run. 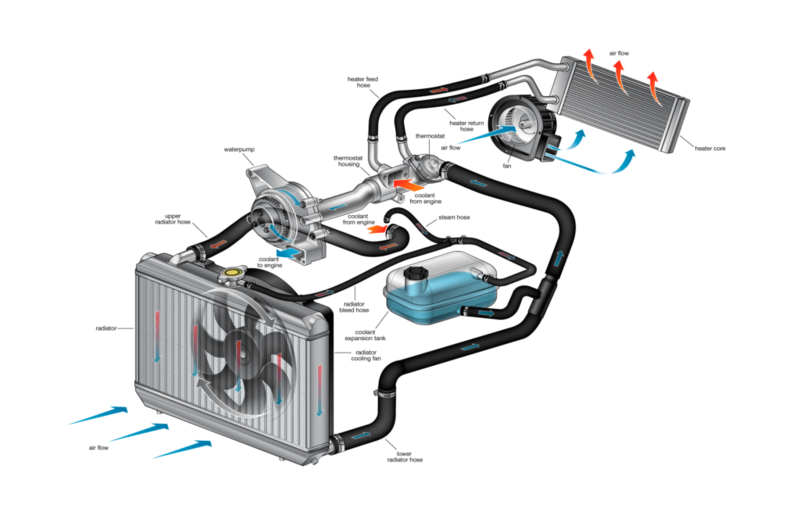 If the cooling system installed to your car is serviced and maintained properly—your car will perform so much better. Gary Beardsley Automotive specializes in repairing the radiator and compressor of your vehicle to keep the temperature of your vehicle under control. If you are looking for auto repair in Sandy, Utah —reach out to us, and we will assist to your concern immediately! Gary Beardsley Automotive has years of experience in providing top-notch automotive repair and maintenance services. Our team of ASE certified professionals are familiar with utilizing modern tools and equipment for improving the performance of your vehicle. We closely inspect and look into the cooling system of your vehicle to look for any defects and repair them accordingly to resume its functions. Gary Beardsley Automotive has years of experience in repairing and servicing vehicles. We use our auto repair expertise to repair the cooling system of your vehicle to prevent it from overheating in the future. Our team of professional and trained auto mechanic technicians are vastly familiar with using modern techniques. They use high industrial standards for inspecting and repairing the radiator and compressors installed to your vehicle. They do not miss a single spot, and they make sure that you drive away from our shop completely satisfied!